Amalgam fillings, also known as silver fillings, are fairly common. Most people with amalgam fillings are opting to have filling removal. Amalgam fillings are not only unsightly, they can be dangerous. They were considered a technological breakthrough in the early 1900’s, but today we know that the materials they are composed of are toxic. 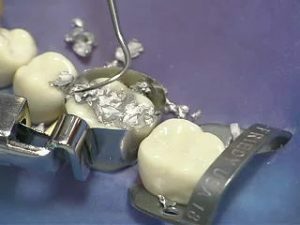 Most of the time, amalgam fillings are made with mercury. Mercury, when introduced to the blood stream, can have a negative effect on your body over the long run. 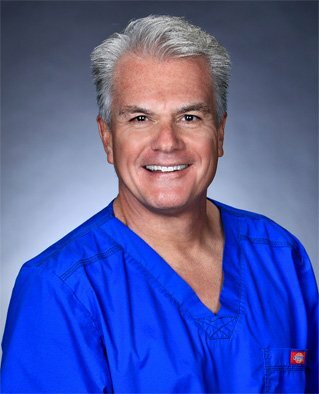 It is important that when you remove your amalgam fillings, you choose a dentist that can perform the procedure without extra exposure to the mercury in the fillings. When drilling to remove the fillings, the resulting dust will carry mercury, so taking the precaution to reduce any contact with the mouth or skin is just as important as having the fillings removed. When removing amalgam fillings, they are usually replaced with composite bonding. Composite fillings are a great alternative because they can be matched to the color of your teeth, and they are made of synthetic resin. These fillings are safe and will not release the toxic vapors inherent to amalgam fillings. This entry was posted in amalgam filling removal and tagged amalgam fillings, mercury fillings, silver fillings. Bookmark the permalink.